BUILD A BUSINESS, CREATE A LIFE YOU LOVE. We hope to inspire new business startups, facilitate collaborations, and motivate the next generation of female entrepreneurs to take over the world. Take advantage of the tools and resources below to start and grow an online business, to build the life you want. Having a beautiful and well crafted resume is important when building the career you dream of. 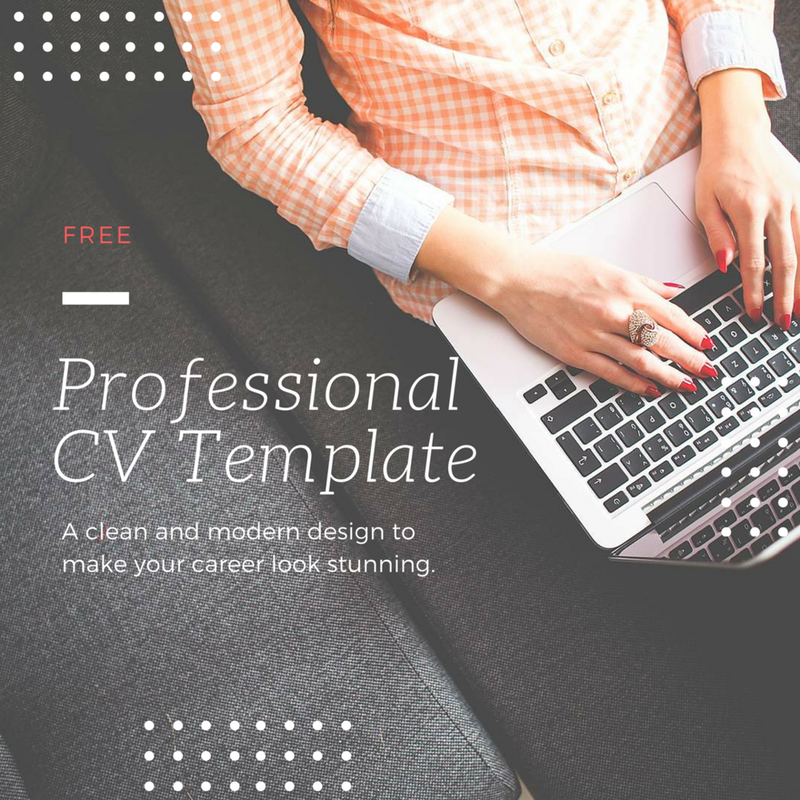 Use this helpful template to create a resume that stands out. 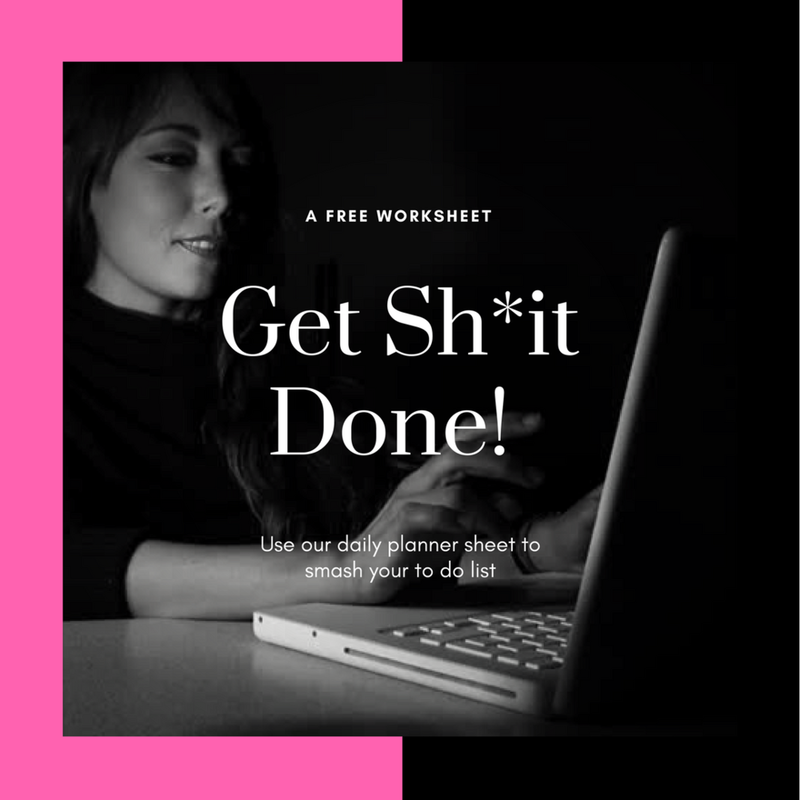 A blog for women entrepreneurs: get motivated and inspired by success stories, case studies, resources and tools to build your empire. Time management is one of the most valuable skills one can have. Use this handy planner to smash through your daily goals. Get it, girl! Consider this guide a hidden path to a goldmine you didn't even know existed. Use it to hack Pinterest and take your e-commerce game to the next level.